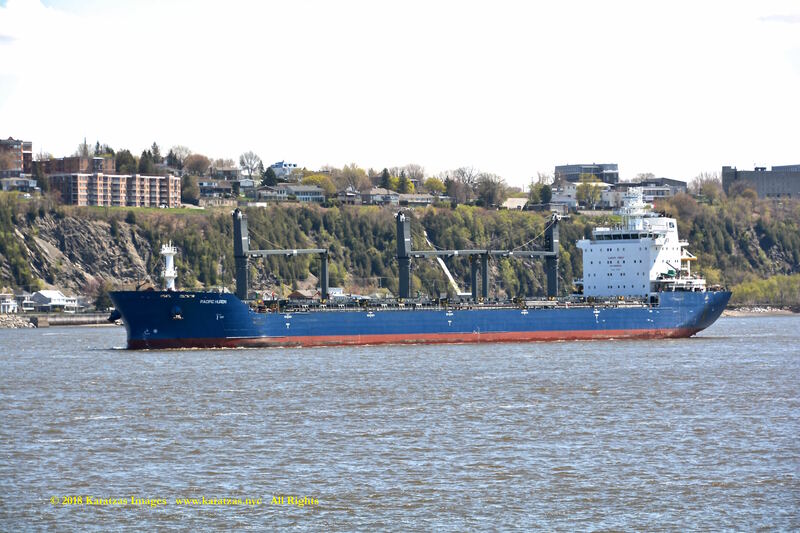 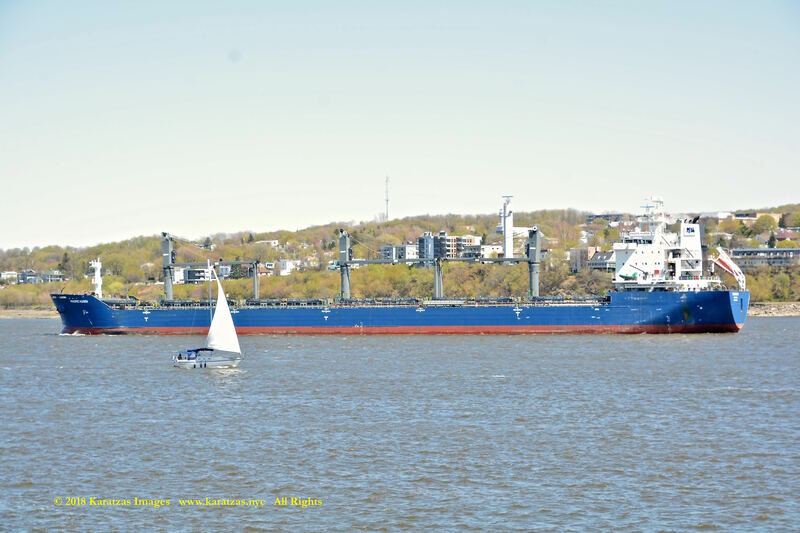 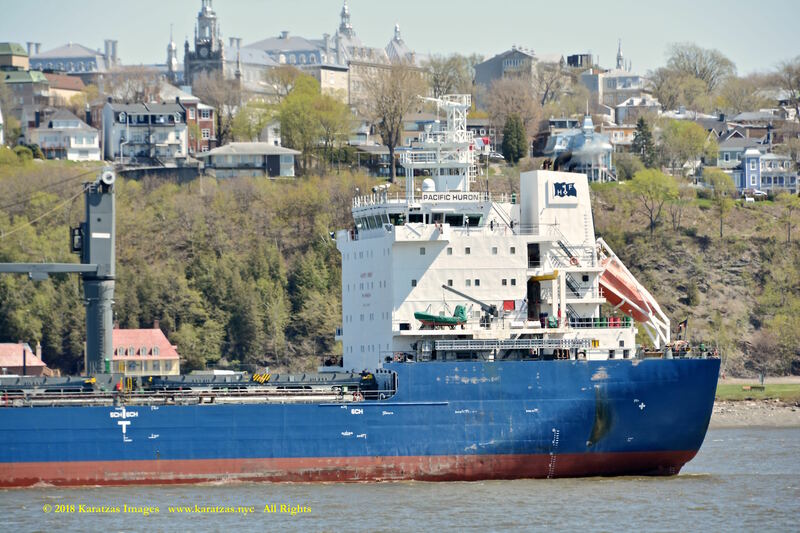 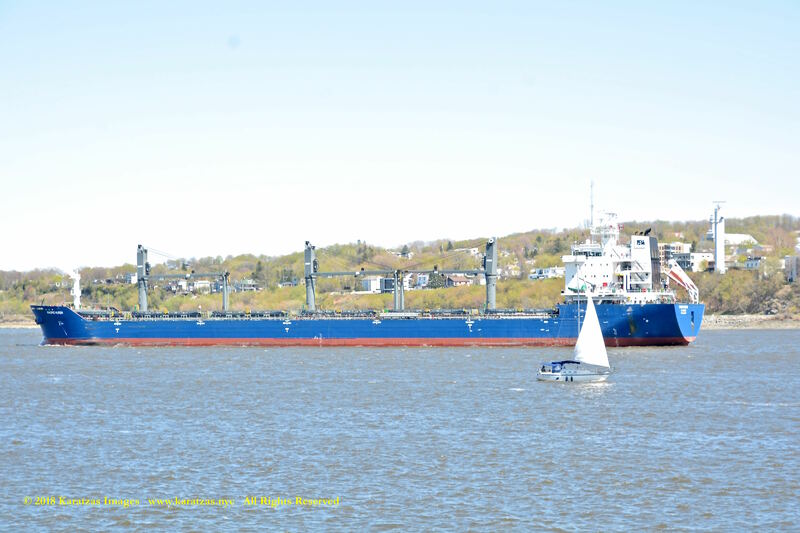 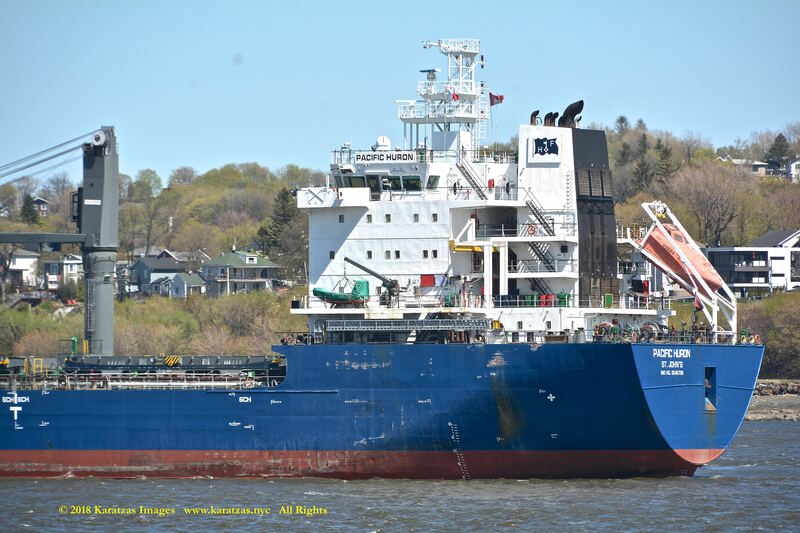 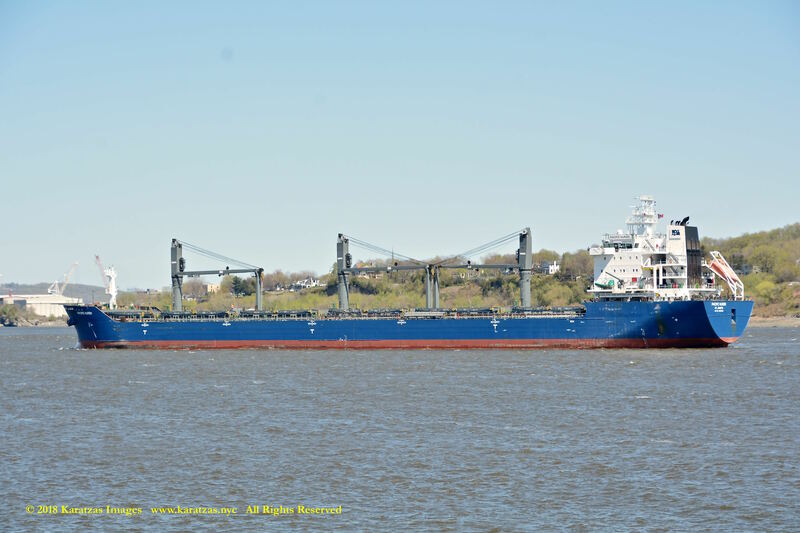 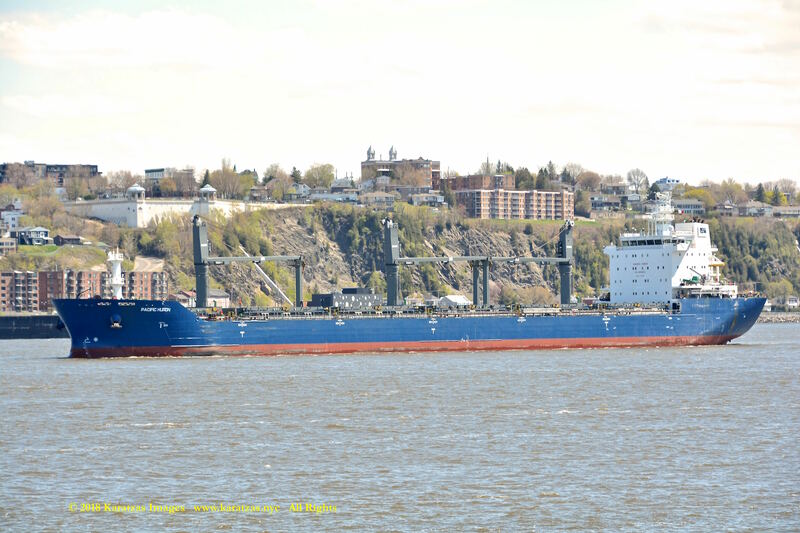 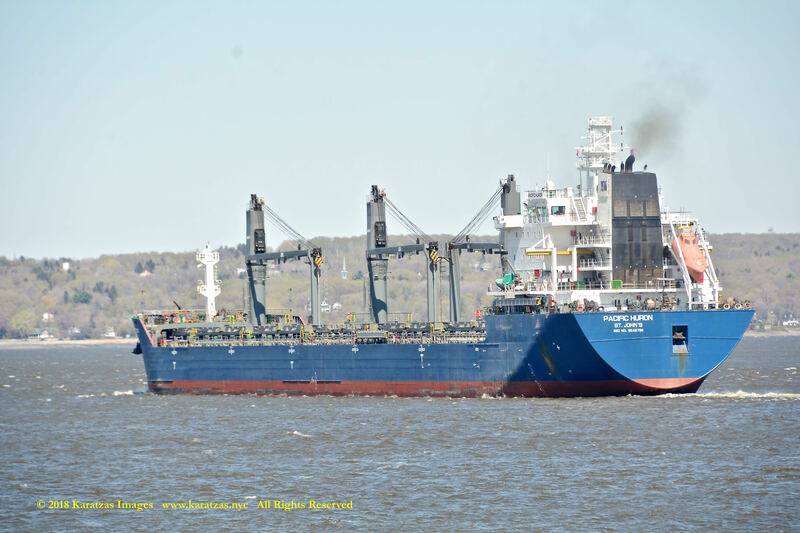 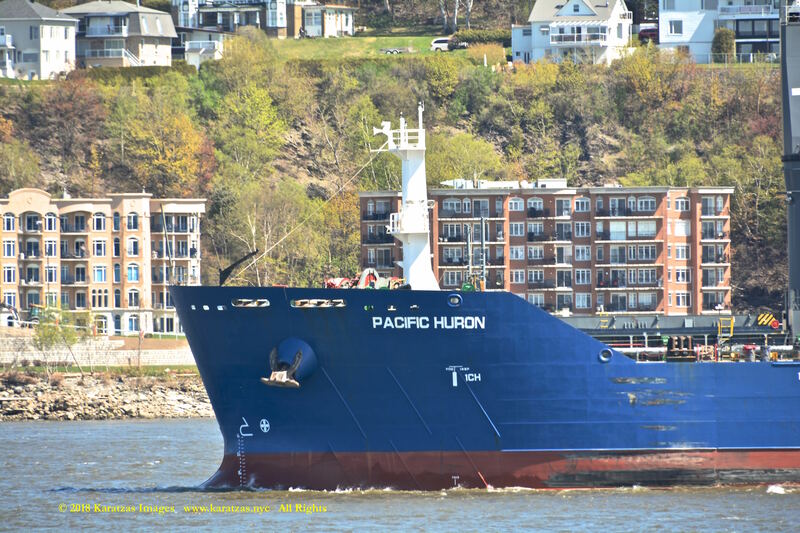 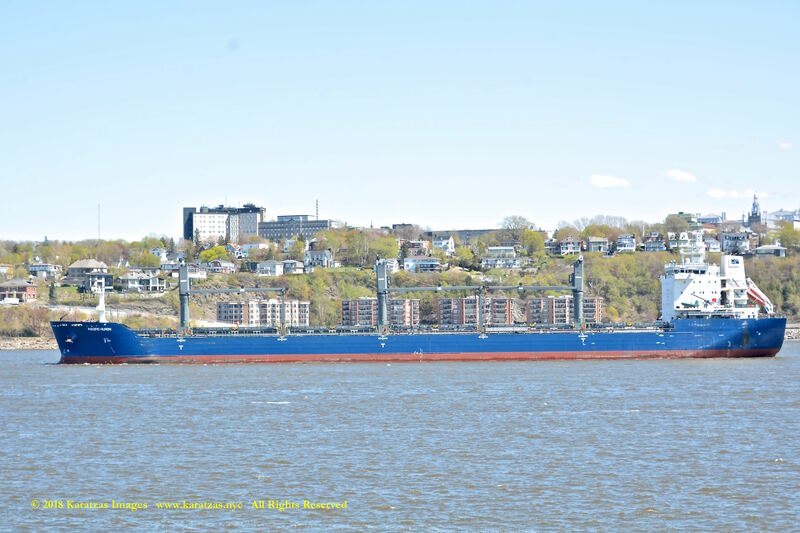 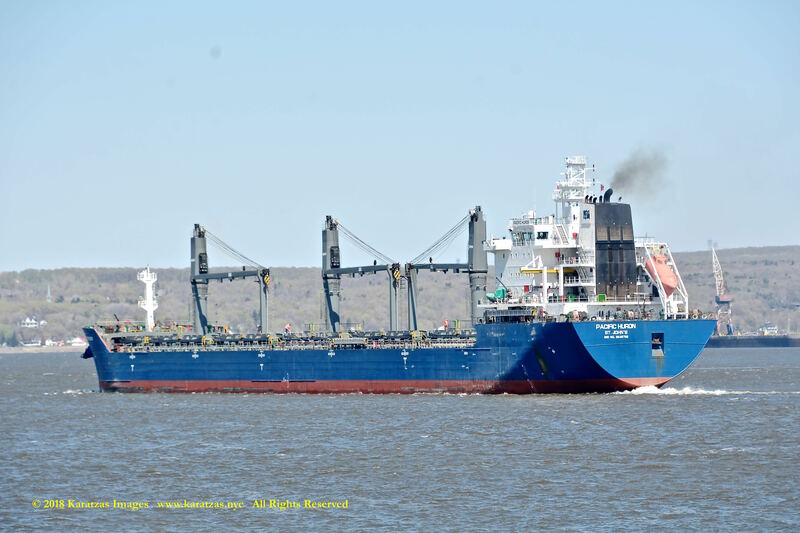 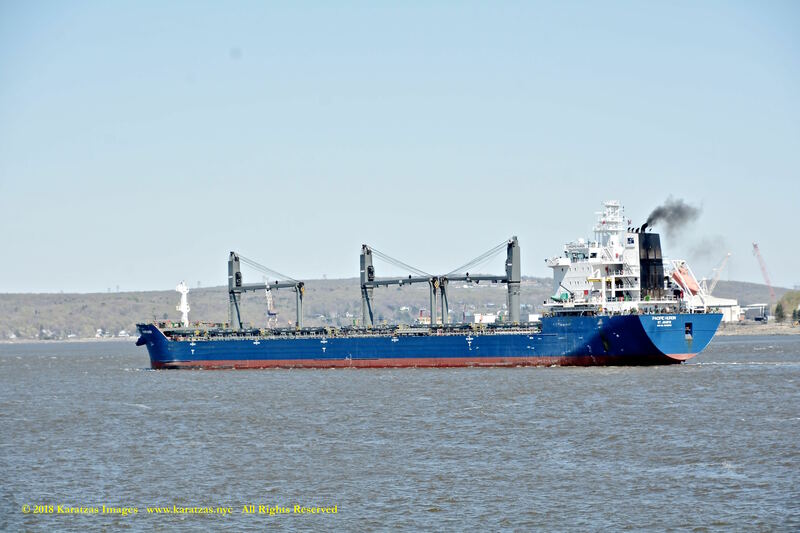 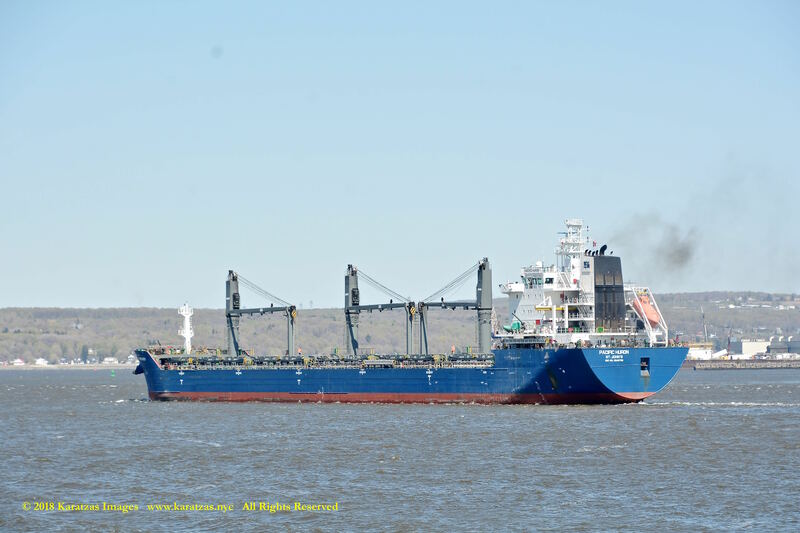 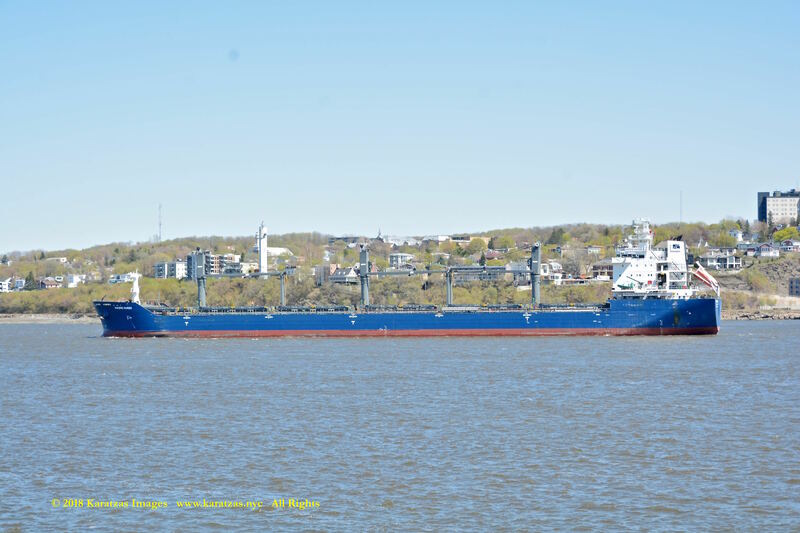 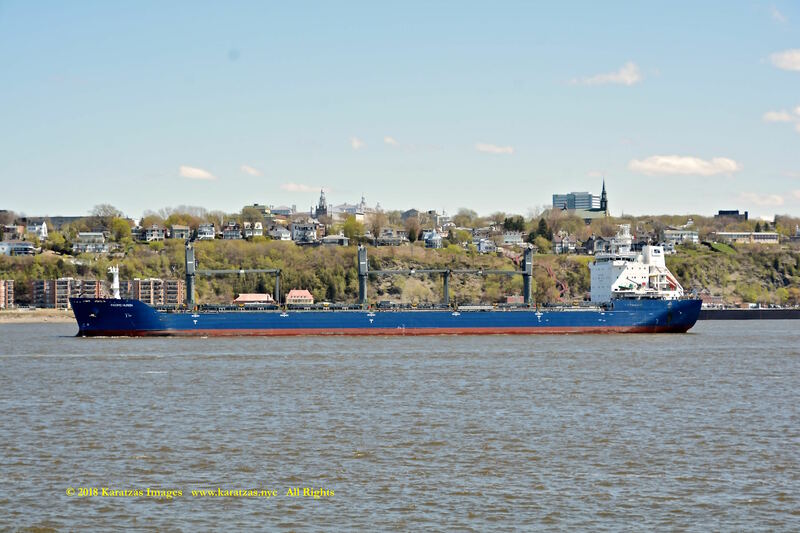 This entry was posted in Dry Bulk Vessel, Quebec, St Lawrence Seaway and tagged AML LOUIS JOLLIET, Basil Karatzas, Freese Shipping GmbH & Co., Karatzas Images, Quebec, SDARI, SDARI 30K Lake, St Lawrence Seaway, Yangzhou Guoyu SB by Karatzas Marine Advisors & Co.. Bookmark the permalink. 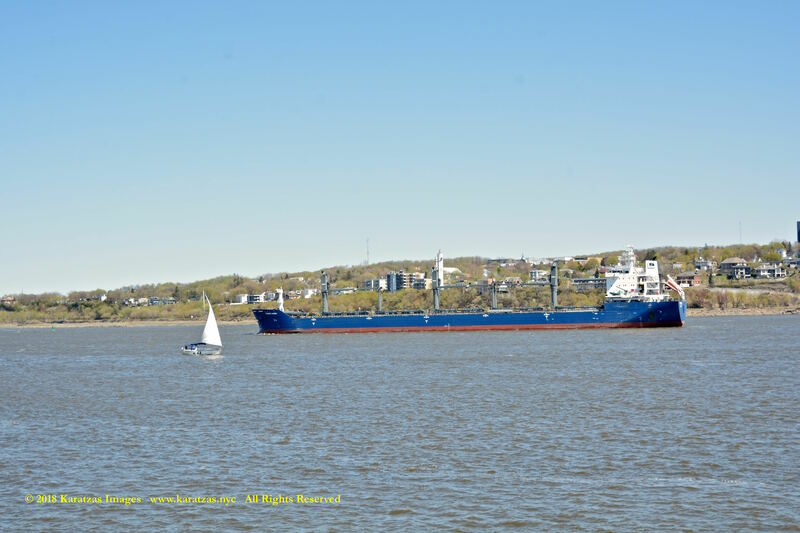 Great pics Basil! 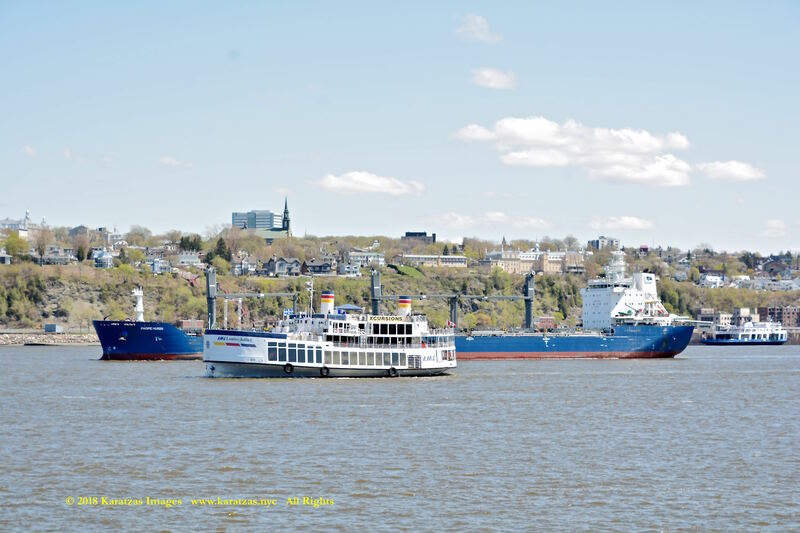 Want to meet up for lunch or dinner sometime soon?